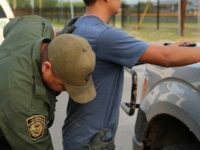 Border Patrol agents assigned to the Laredo Sector apprehended nearly 700 Bangladeshi nationals during Fiscal Year 2018. This represents an increase of nearly 270 percent over the previous year’s total. Exclusive — Ret. 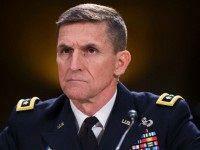 Lt. Gen. Flynn: Terror-Linked Nations ‘Cutting Deals’ with Mexican Cartels to Enter U.S. 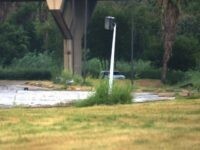 Retired Lt. Gen. Michael Flynn, the former head of the Defense Intelligence Agency (DIA), tells Breitbart News Daily that countries that are known to support radical Islamic terrorism are “cutting deals” with Mexican cartels for access to human smuggling routes into the United States. 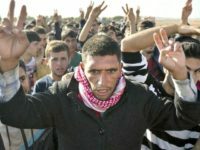 U.S. officials are trying to establish closer cooperation with various Latin American nations to combat an increase in the number of illegal migrants from Asia, Africa, and the Middle East attempting to sneak into the United States. 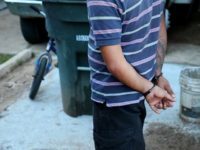 Central American authorities have reportedly dismantled a human trafficking network dedicated to smuggling illegal migrants into the United States from terror-linked countries in Africa, Asia and the Middle East. 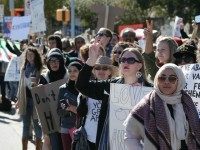 Hundreds of pro-Syrian refugee activists took to the streets of Austin, Texas, this weekend to protest Governor Greg Abbott’s order to refuse the resettlement of Syrian refugees into Texas. 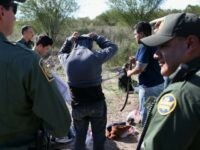 One week ago, the Texas governor ordered state agencies not to participate in any federal resettlement programs. He also urged the White House to stop its program of bringing un-vetted Syrian refugees into America. Abbott partnered with at least thirty other governors in refusing the refugees from Syria.